TammySantana.com: Dia de Los Muertos Crafty Blog Hop! Dia de Los Muertos Crafty Blog Hop! 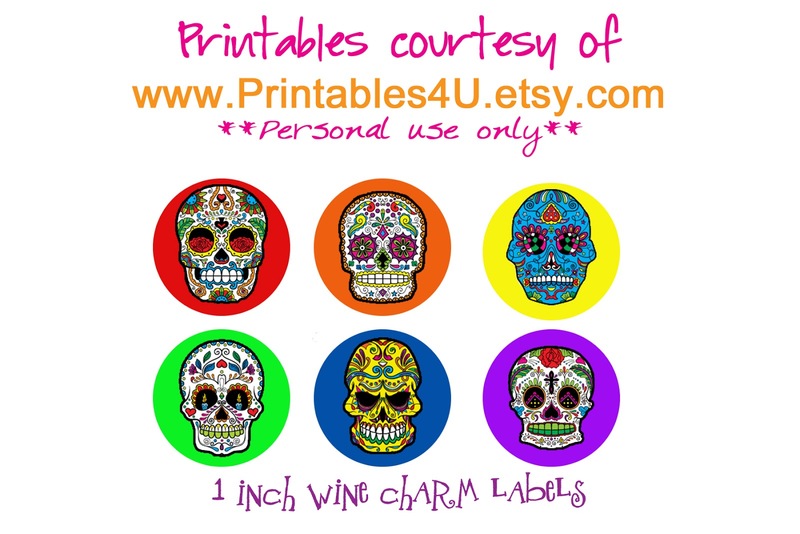 I love Fall and all of the fun home decor items available! 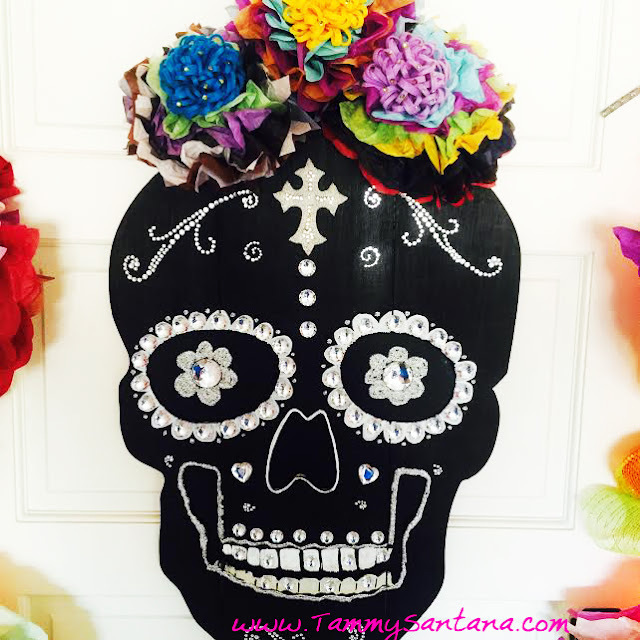 I found this large wooden skull at Michael's and decided it needed a little dressing up to make it look more like a Dia de Los Muertos decoration for my front door. You could also cut a skull out of foam core for this if you can't find the same wooden skull. 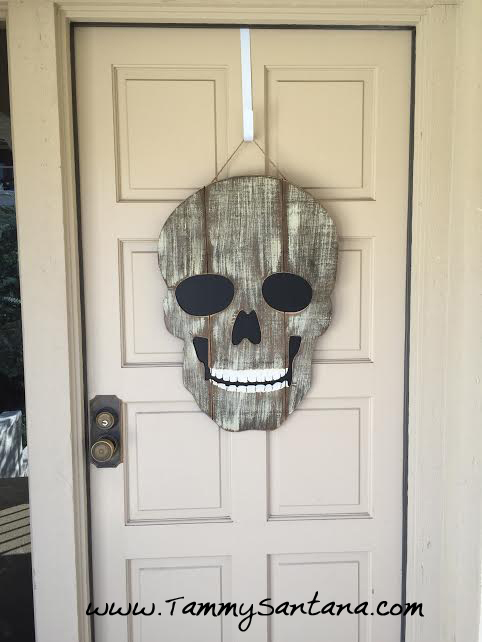 I painted the skull using Martha Stewart's chalkboard paint by Plaid. 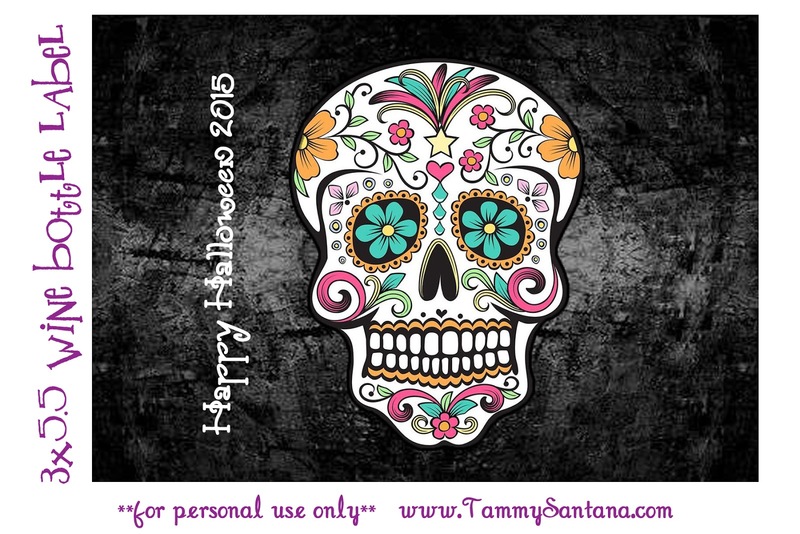 I added a cross applique from The Buckle Boutique and rhinestone stickers and glitter paint for a cool sugar skull effect. 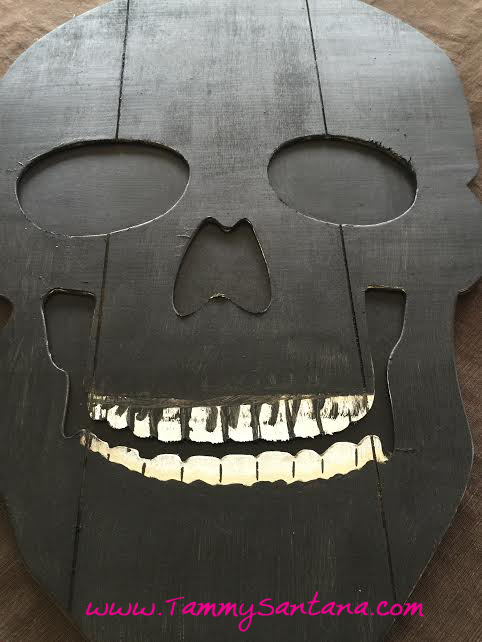 I also traced the outline of the features with a chalk marker. I added a few small tissue paper flowers with flower centers made with Kunin Felt embellished with a few rhinestone stickers for additional bling. 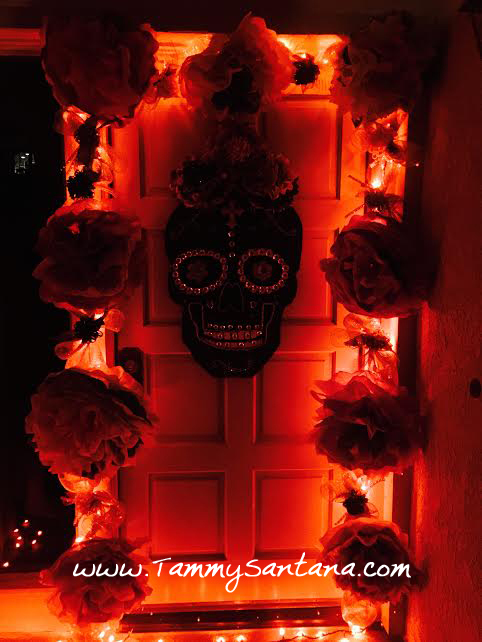 For the garland I used zip ties to attach Deco Mesh to a strand of orange lights and used more zip ties to add felt flowers, large paper flowers and a few additional Deco Mesh accents to create a unique frame of color for the door. 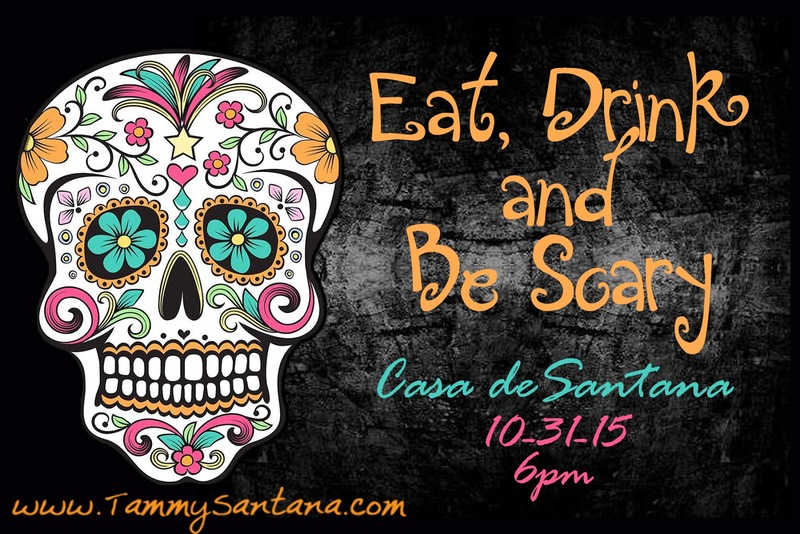 To celebrate the Dia de Los Muertos Blog Hop, we've partnered with some amazing companies to bring you an awesome giveaway worth $200! 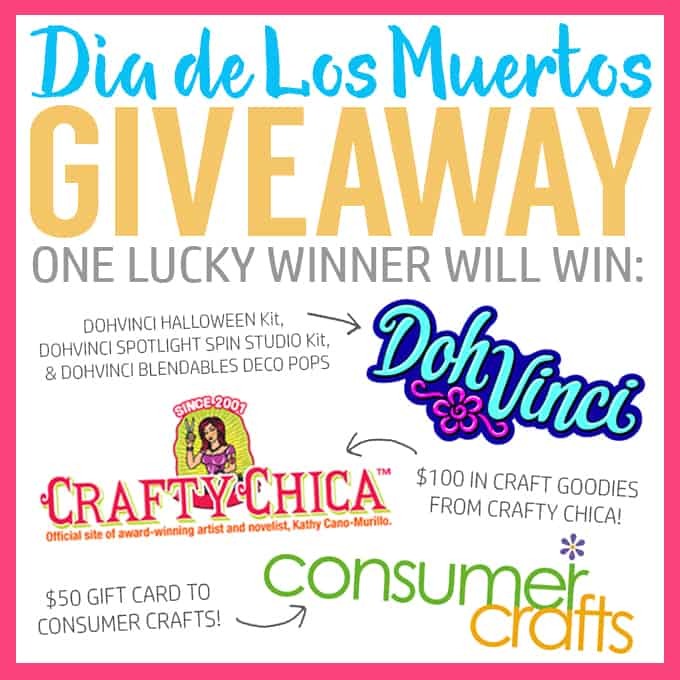 Enter below for a chance to win fun products from DohVinci, Crafty Chica, and Consumer Crafts! 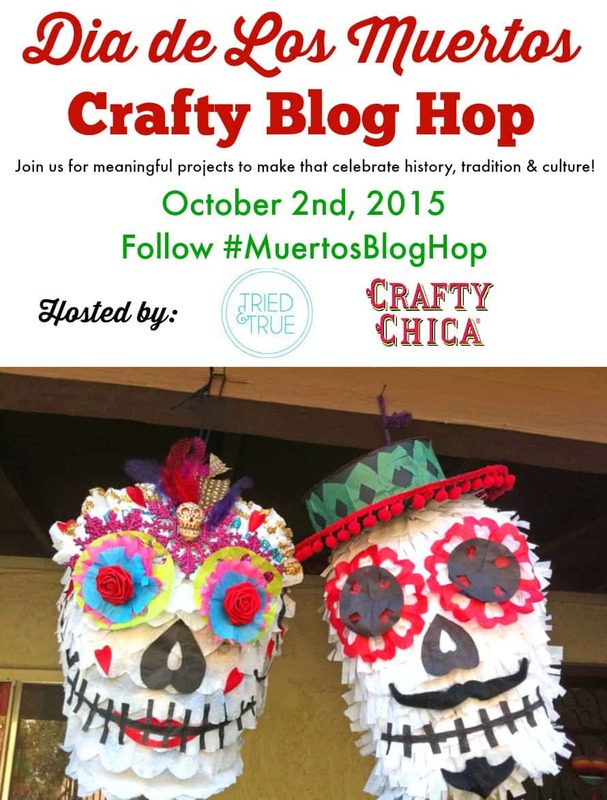 This post is part of the Dia de los Muertos Crafty Blog Hop sponsored by Tried & True and Crafty Chica! 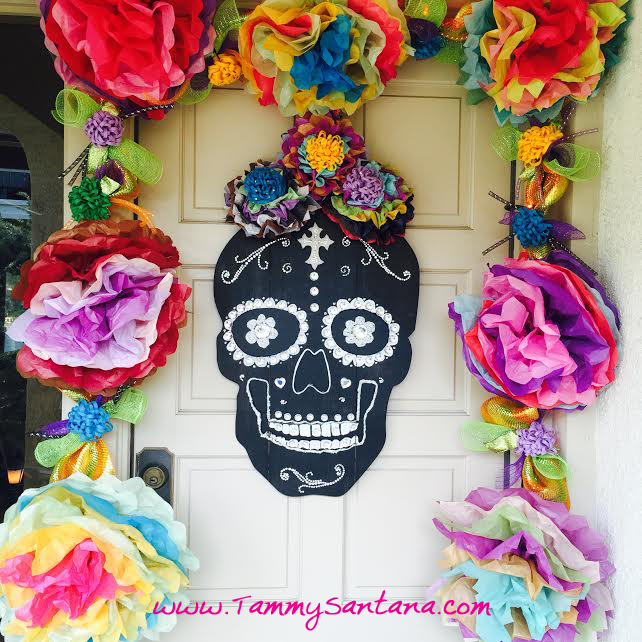 Make sure to check out all the other meaningful Day of the Dead projects that celebrate history, tradition, and culture! I saw this same skull at Michael's and I would have never imagined doing this. All of it is so beautiful! 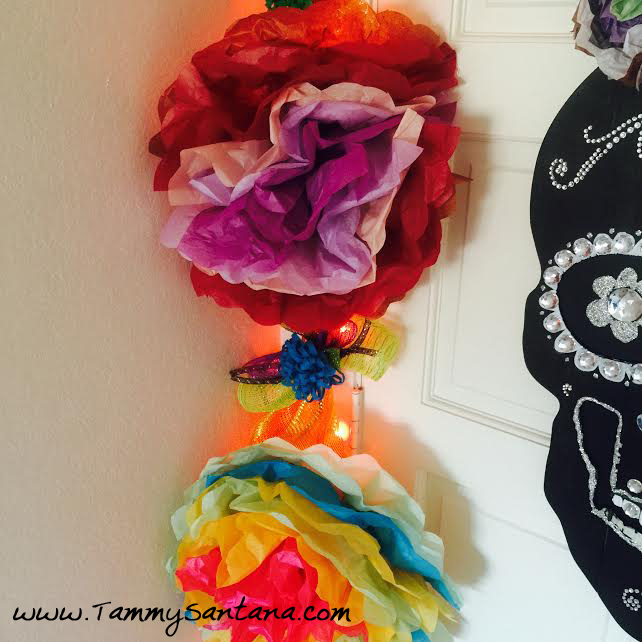 The flowers, the Rhinestones! 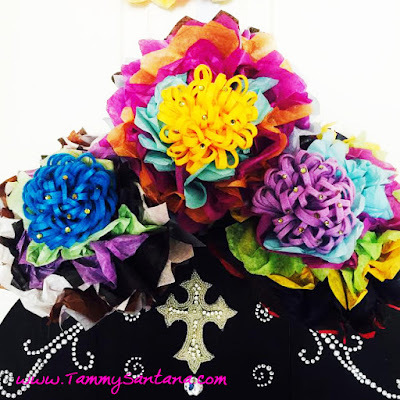 I love it all!!! !